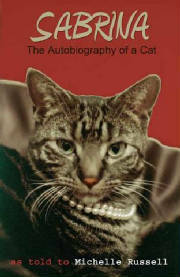 Catsong Publishing is a small company publishing non-fiction books. We are proud to announce our new release: THEY FOLLOWED THEIR DREAMS - The Story of Three Chicago Families. 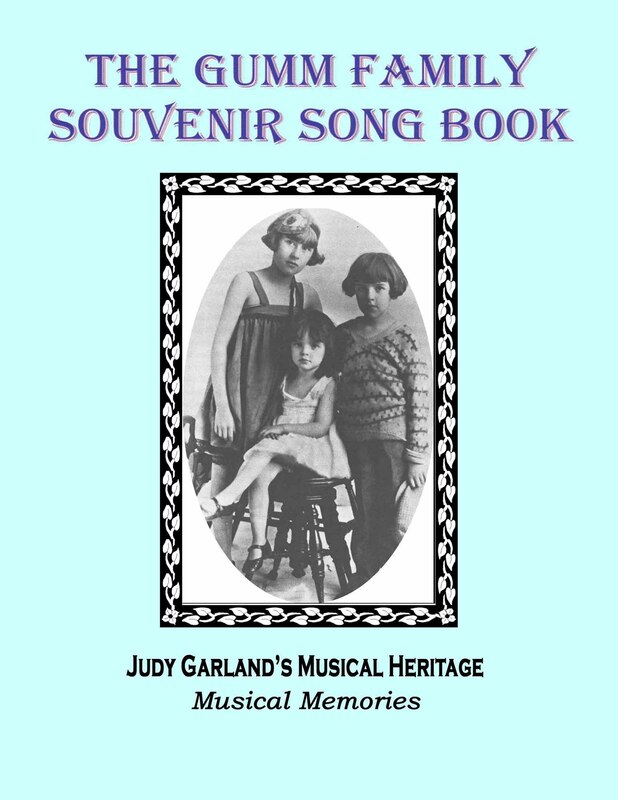 The book will retail at $21.99, but as promised for family members and others, our softcover is available here for $17.00. After September 30th, the price will go up, so don't wait! We are sorry we are unable to upload any photos as of now. To find out more or to order multiple copies, click a book. 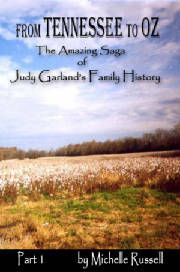 Judy Garland's family history from the pioneers thru the Civil War. 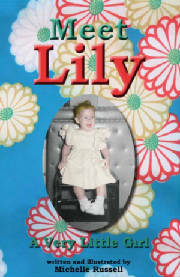 Lily is a little girl growing up with just her mother. "Don't be cranky," Mama tells her but she thinks her grandmother "VuVu" is cranky a lot. Based on the author's early. Photos & illustrations. 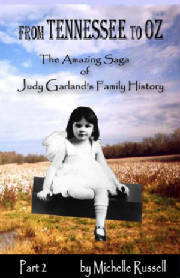 Judy Garland's family history from 1870 thru 1945. Original Edition Sabrina is the true story of a cat who lived nearly 20 years. She tells her own story! Original 2007 copy. Price includes postage. Visit the "From Tennessee to Oz" site! 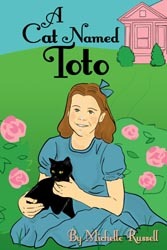 A children's book about a little girl and her beloved cat. Michelle Russell's family history book, "THEY FOLLOWED THEIR DREAMS: The Story of Three Chicago Families" is scheduled to be released this summer. "Theo Mio" - the story of a beloved cat. Raised on the bottle from two days old, Theo was not an ordinary cat, but much loved by everyone who met him. This is a story that will bring laughter and tears.